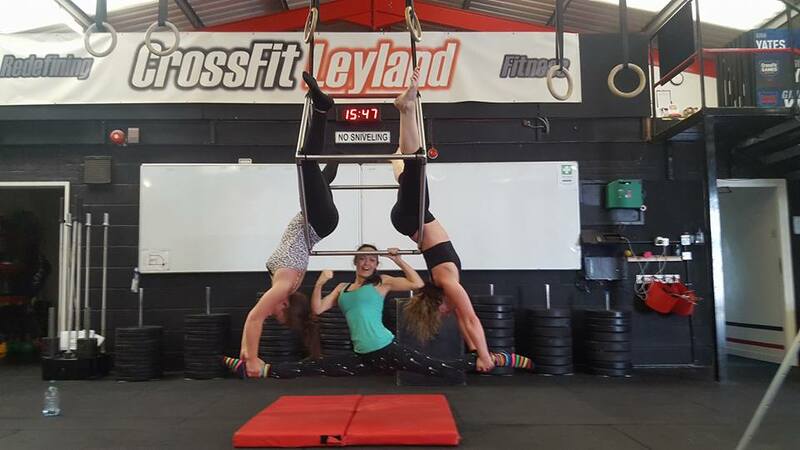 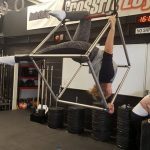 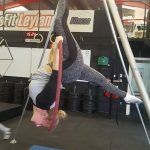 Aerial Hoop and Aerial Cube class in Leyland – New 4.10pm Class launched this week. 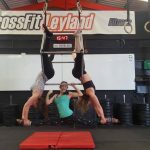 It was great to see some brand new faces. 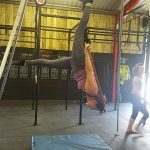 Everyone did fantastic. 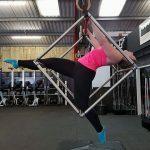 This week we created some amazing new shapes on the Aerial Cube, including a trio supported split move. 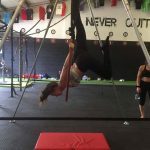 We worked on Split straddles on the Aerial Hoop, along with an awesome new Bow and Arrow move. 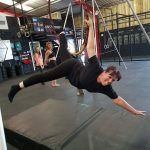 We also did a lot of Split Strop work. 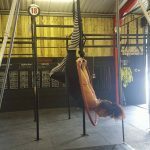 We love split strop. 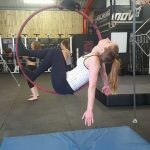 There are so many beautiful shapes to create. 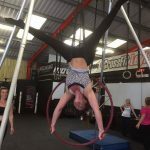 Here are just a few of the photos from todays classes… the full album can be seen on our CirqueFitUk Facebook Page. 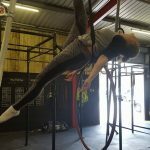 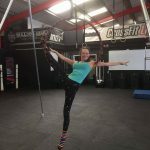 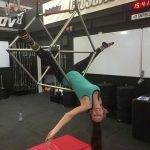 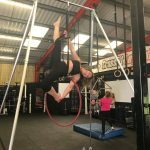 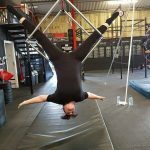 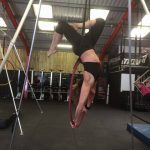 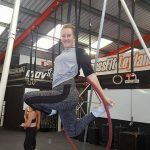 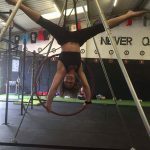 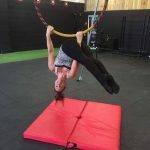 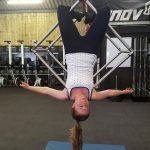 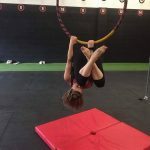 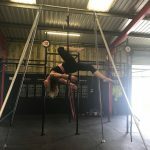 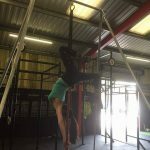 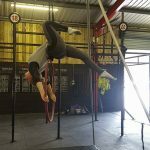 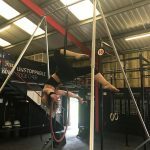 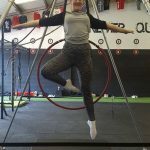 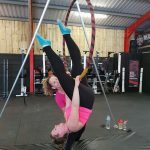 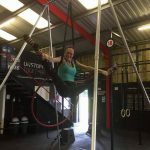 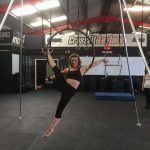 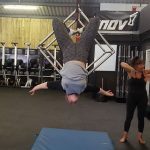 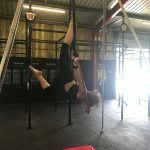 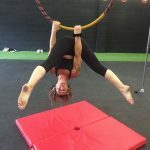 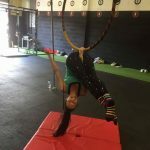 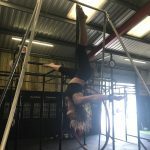 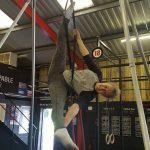 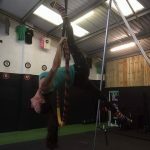 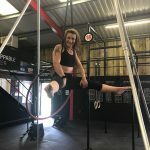 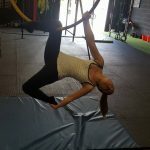 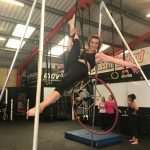 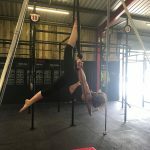 If you are interested in trying Aerial Hoop Classes or Aerial Cube lessons, please get in touch via this website, email or any of our social media pages. 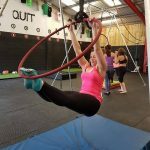 Aerial Hoop and Aerial Cube is suitable for all ages and all abilities. 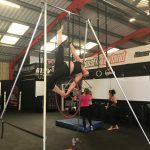 We currently only offer classes for adults. 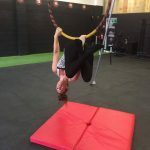 Private tuition is available for children.